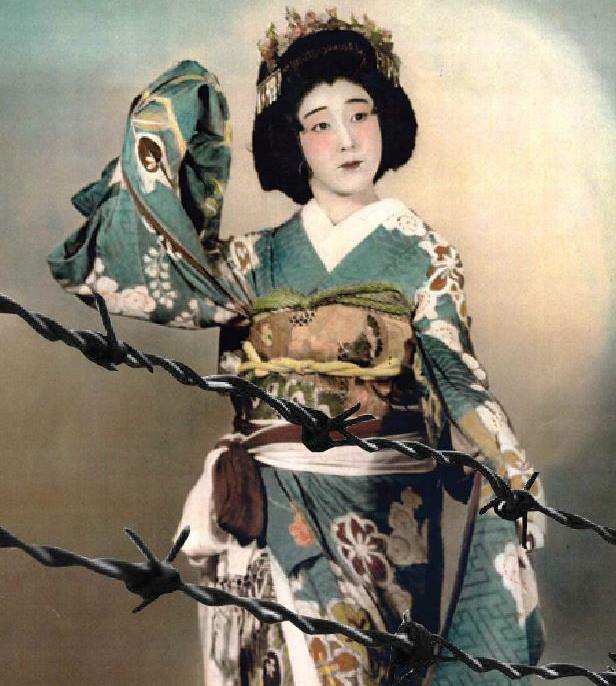 ROHNERT PARK — “Hidden Legacy: Japanese Traditional Performing Arts in the World War II Internment Camps” will be broadcast on KRCB 22/North Bay Public Media on Sunday, Sept. 7, at 10:30 p.m. Directed by Oakland-based koto musician Shirley Kazuyo Muramoto-Wong, the documentary uses historical footage and interviews from artists who were interned to tell the story of how traditional Japanese cultural arts were maintained at a time when the War Relocation Authority emphasized the importance of assimilation and Americanization. When cultural and recreational activities in the camps have been documented elsewhere, they have focused on American culture, such as baseball and swing music. This film is the first major presentation of the existence of traditional music, dance and drama in the camps. Very little is known of the existence of traditional Japanese performance arts in the camps. The artists that Muramoto-Wong has interviewed are all Americans, all born here, but practiced Japanese arts before, during, and after the war, because they loved the art. This made them “social activists” in their own quiet way, continuing the music and dance they loved, helping others to learn and enjoy these arts, and to help draw their attention away from their surroundings, giving them pride and self-esteem. Their efforts kept Japanese cultural arts alive in the Japanese American community today. For more information, visit www.jcalegacy.com. “Calling Tokyo” will be aired at 11:30 p.m. This documentary tells the unheralded story about a group of Japanese Americans who as civilians served America during World War II, even as their families and friends were incarcerated in concentration camps. While the unequaled battle records of Japanese American soldiers are now legendary, little is known about the vital role played by these U.S. citizens who did language translation work and short wave radio broadcasting to Japan, assisting in the war efforts of Britain and the U.S. Through actual recordings and first-person interviews with the participants of those broadcasts, “Calling Tokyo” is a fascinating story about a unique effort to help hasten the end of the war. For more programming information, visit http://krcb.org.